Factory leveled for immediate installation on the Bosch PL2632 and 1594 planers. Blades can be resharpened. 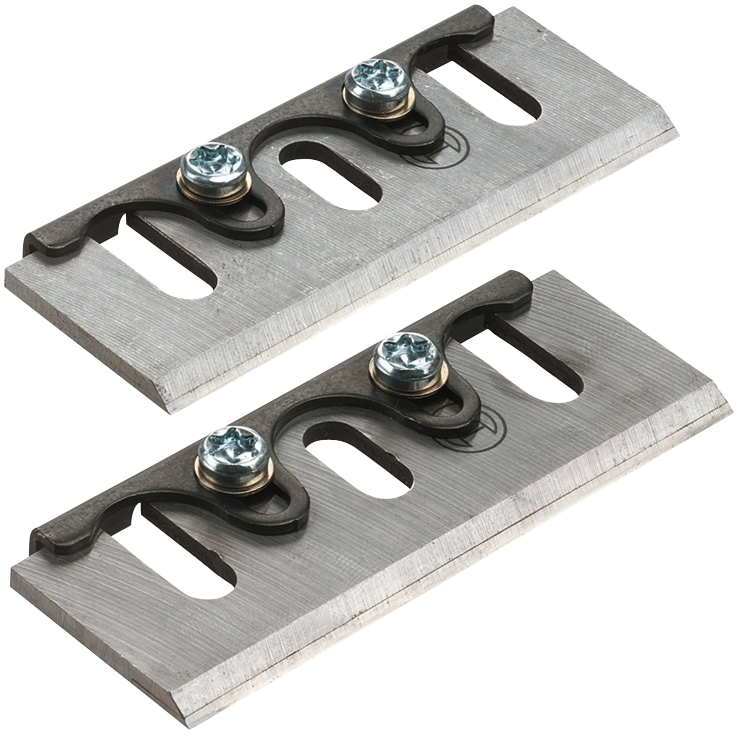 Bosch PA1206 blade-leveling fixture is required for re-installation after resharpening.